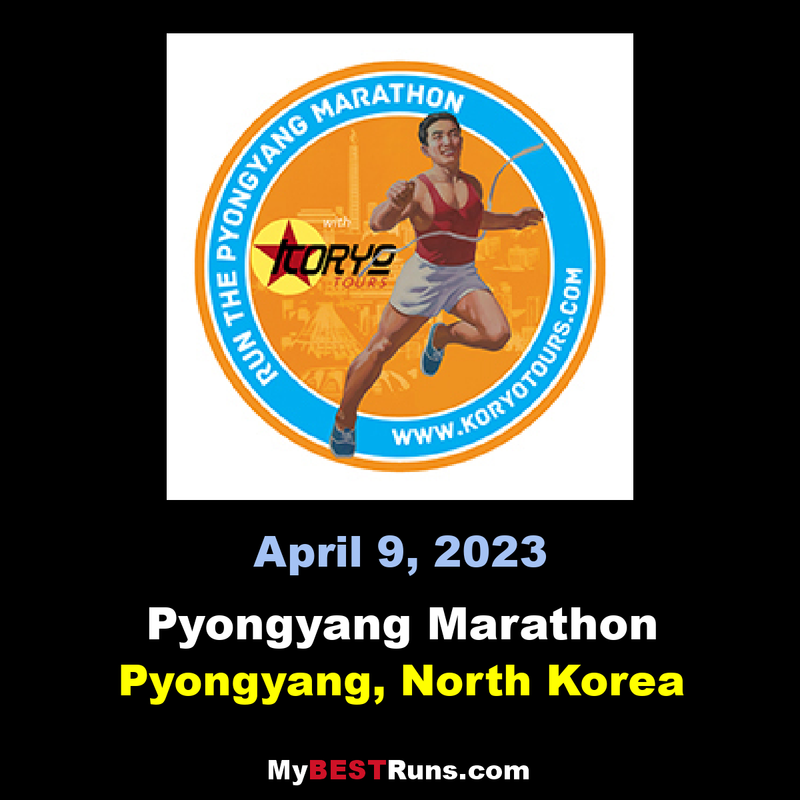 Once again, Koryo Tours is excited to offer the chance for amateur runners to take part in the Pyongyang Marathon 2019! This race can be run either as a full marathon or as a half marathon. There is also a 10km race and a 5km race. Hundreds of local runners take part as well as some elite foreign runners. Anyone taking part in this tour who wants to watch the marathon instead of take part in it is more than welcome to do so. There will be local football matches taking place in Kim Il Sung stadium after the start of the race, you can be there for this too! As well as the Pyongyang Marathon, we will show you the highlights of Pyongyang city, including a visit to the famous Victorious Fatherland Liberation War Museum and captured spy ship USS Pueblo.